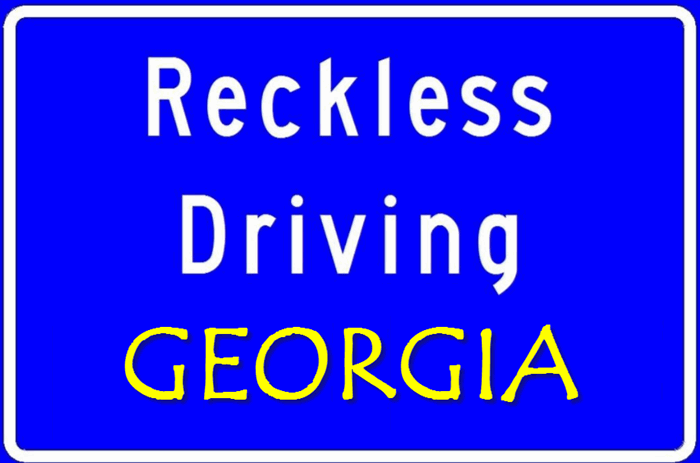 Reducing a GA DUI to reckless driving in GA is not always possible. While both Georgia DUI and reckless driving misdemeanor crimes can exist if the same criminal case, the more common practice in Georgia is to have a DUI defense attorney fight for a DUI reduction to reckless driving. Multiple reasons exist for this answer, starting with the fact that several states’ legislatures have made such act a CRIME (reducing DUI to reckless driving) in those states. Oregon, North Carolina and several others have stepped up to block a prosecutor’s discretion in have a DUI plead down to reckless driving. Any prosecutor doing this can be charged criminally, and Judges will not participate in an illegal reckless disposition, in those states. For a DUI in Georgia, however, no such statutory prohibition exists, to block a reckless driving misdemeanor in Georgia to be substituted as your criminal charge, after first being accused of a misdemeanor DUI in Georgia. A second obstacle to having a DUI dropped to reckless driving is that in every state, including Georgia, the Judge has to approve any negotiated plea deals, including one that calls for DUI reduced to reckless driving. Some pro-prosecution judges in various states have adopted the role of the prosecutor and preempted the use of using a reckless disposition to resolve a questionable driving under the influence case. This dichotomy forces the jury to either unanimously find the accused citizen guilty or unanimously find insufficient evidence, beyond a reasonable doubt, which means a “not guilty” verdict, or (if all cannot agree) this means a mistrial, which allows the trial to start over on a future date, and a new jury try to decide it. So, in states (like Georgia) that have precluded a reckless driving disposition for a citizen only charged with drunk driving, jurors are blocked from having full options as to what to do. Therefore, in these states, DUI-DWI lawyers have no method or option to get a DUI reduced to reckless. Most states, fortunately, leave the decision of reckless driving vs DUI to their prosecutors. States like Florida, Alabama, South Carolina, Tennessee and Georgia all permit such compromise resolutions to be done, without a crime being committed. However, in these states, such deals for reducing DUI to reckless driving are typically only allowed when the DUI-DWI attorney has uncovered problems with the State’s case, through diligent investigation and knowing every aspect of drunk driving defense, and especially every aspect of police officer training in driving under the influence cases. This advanced training includes being a NHTSA standardized field sobriety test instructor, taking the ARIDE course, taking a DRE overview course, plus being fully trained on the state breathalyzer test used for breath alcohol testing, plus taking a forensic laboratory, multi-day, hands on training course, as well as fully versed on implied consent (the state statutes that are used, after a drunk driving arrest) to legally coerce that suspected impaired driver to now submit to a State test of breath, blood or urine, to determine the alcohol level of quantity of drugs or marijuana present in the person’s system. Last but not least, hire the best DUI lawyer, with huge numbers of successful DUI defenses, wherein he or she obtained a DUI reduced to reckless driving Georgia case resolution. This critical factor separates the very best DUI lawyers from all others, and goes far beyond simply getting the full training on both forensic science, laboratory error, breathalyzer malfunctions, and flawed field sobriety test administration. ACTUAL TRIAL EXPERIENCE, or “just doing it” is irreplaceable in reaching the top echelon of the best DWI lawyer or best DUI attorney in your state. ASK pointed, direct questions, and ask for case reports of actual litigated cases from this whichever drunk driving lawyer candidate you are considering. DUI lawyers with full training but have fewer than a total of 1000 contested drunk driving cases and drugged driving cases should be put on your “B” list. Finding a good surgeon is partly a numbers game. Research suggests that you’ll do best with an orthopedic surgeon who does more than 50 knee-replacement operations a year. Patients of low-volume surgeons were twice as likely to score poorly on recovery of normal function measures such as being able to fully extend their knees two years after surgery. (Source: AARP Magazine, February/March 2017, p. 67). This analogy between trials and surgery is “spot on” correct. There is no substitute for experience and prior successes in getting DUI reduced to reckless driving. Getting a DUI in Georgia reduced to a Georgia reckless driving is the “gold standard” for DUI defense attorneys, and what most of our clients are seeking, when they hire our DUI specialists. 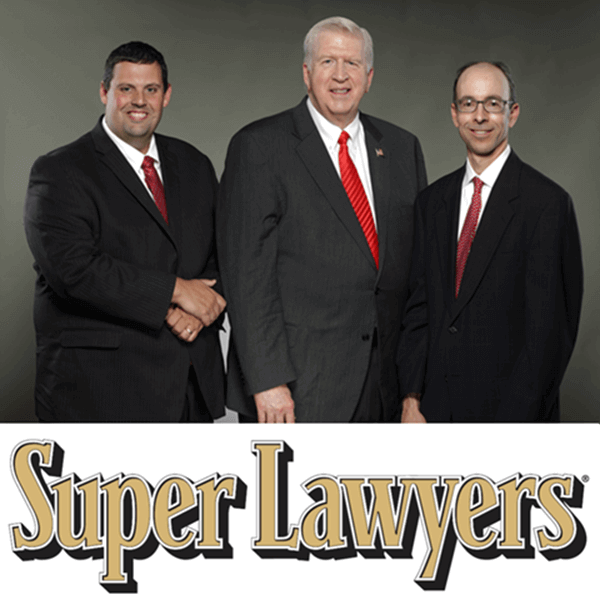 All three of our Super Lawyers, William C. Head, Cory Yager and Larry Kohn, have over 1000 successful reductions of charges from DUI to a reckless disposition, or even a less serious charge, like speeding, or failure to maintain lane. In many cases, after conducting pre-trial motions, we get the DUI dismissed, entirely. 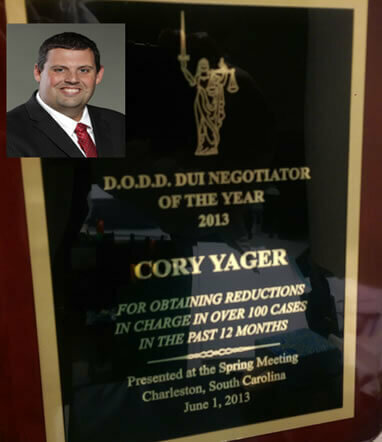 For the last 6 years in a row, partner and ex-DUI police officer, Cory Yager, has exceeded 100 cases for which a Georgia reckless driving disposition, a DUI dismissed or a reduction to a lesser traffic offense (like speeding, failure to maintain lane, or following too closely) occurred. Shown here is one of his statewide DUI attorneys awards. Call us for a FREE lawyer consultation today, at 404-567-5515. A DUI specialist at our DUI law firm will speak to you 24 hours a day, to assist you in accomplishing your goals to KEEP driving, not have a DUI on your criminal record, and restore your life, as best we can. Plus, we send an initial contact email with a FREE PDF copy of Mr. Head’s 430-page book on your legal rights, when facing a DUI in Georgia. No Georgia DUI lawyer or criminal defense attorney Atlanta has more Super Lawyers recognition than Bubba Head. If you need an attorneys fee payment plan, just tell our DUI law form when we meet. A DUI is too important to NOT fight a drunk driving case. Watch this YouTube video on reckless driving and DUI from 2008: and read this Google+ article on reducing a DUI to reckless driving from a couple of years ago, by Mr. Head. Ask or one our partners, including Board-Certified DUI Specialist, Bubba Head, the Georgia lawyer with more awards, and “DUI attorney of the Year” awards.